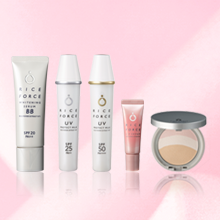 Mail order cosmetics · mail order cosmetics " RICE FORCE "
Try our value subscription service! Copyright © Im Co.,LTD. All Rights Reserved. 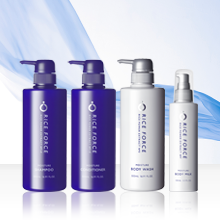 All copyrighted material (descriptions, images, etc.) 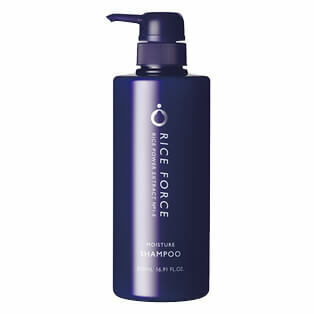 posted on the RICE FORCE website and related sites is the property of Im Co.,Ltd. Any unauthorized use, duplication, modification or distribution of any material is strictly prohibited. 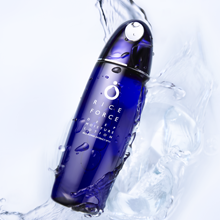 RICE FORCE is a skin care brand owned by Im Co., Ltd.